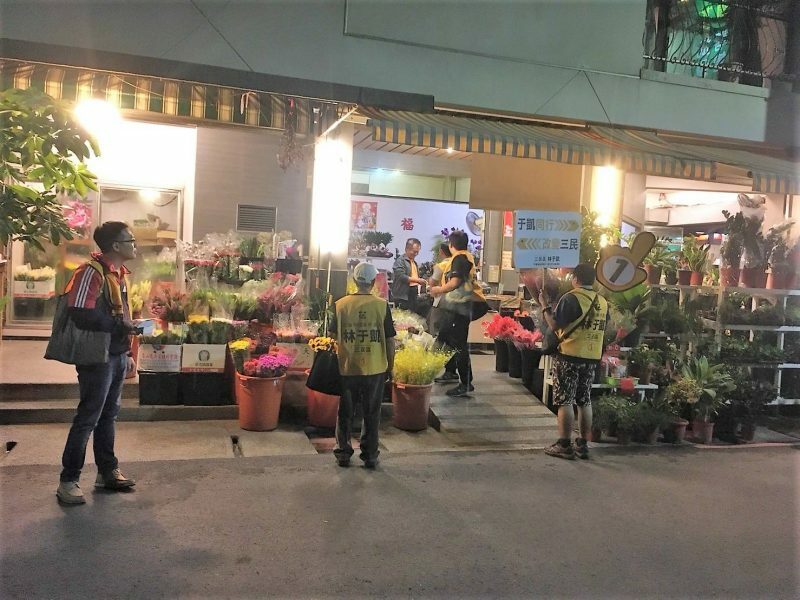 Quite a number of mainstream media outlets saw China as the biggest winner in last year’s Taiwanese elections as the nationalist Kuomintang (KMT) party won a majority. 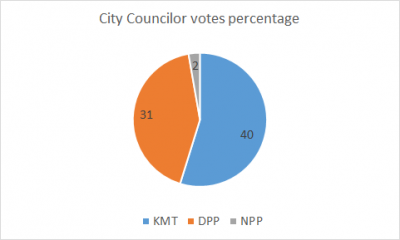 The KMT opposition party is seen as the preferred political party by Chinese leaders because it has traditionally sought closer economic ties with China. Baohui Zhang, a professor in Lingnan University in Hong Kong, even wrote an opinion piece on CNN arguing that the election results were a setback for U.S foreign policy and suggested an adjustment of its China policy. Although some media outlets see this loss as a victory for China, it is important to note the fact that, despite decades of threats from China, 45 percent of the voters still voted for a name change — a move which is taken as a declaration of Taiwan’s independence. 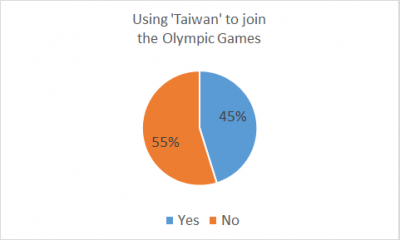 Also worth considering is the fact that polls still show that many Taiwanese citizens favor Taiwan’s independence.